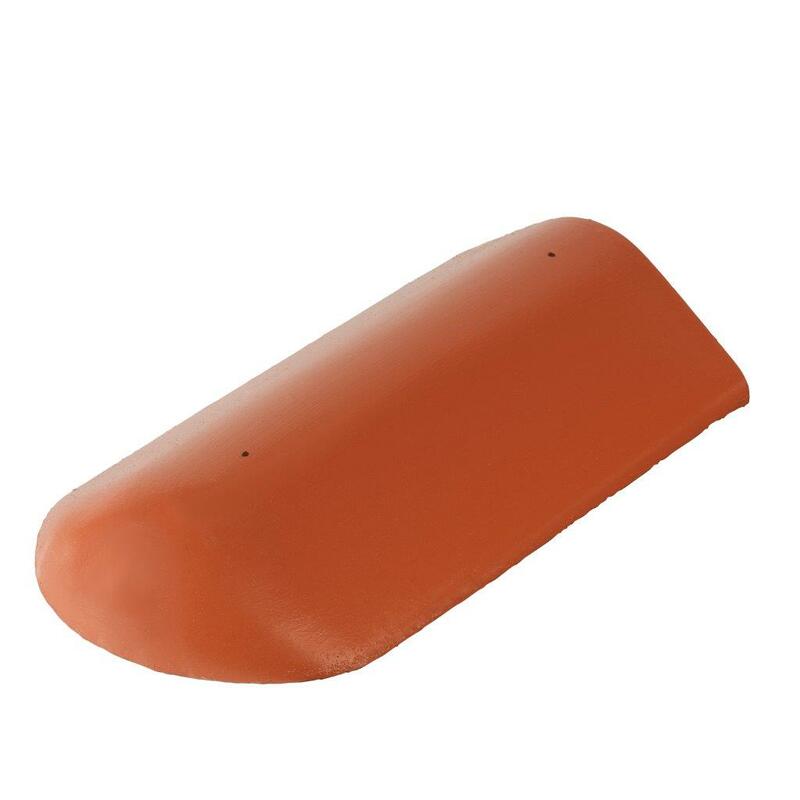 The Multi Ridge tile is suitable for use on both the ridge and hip of the roof. 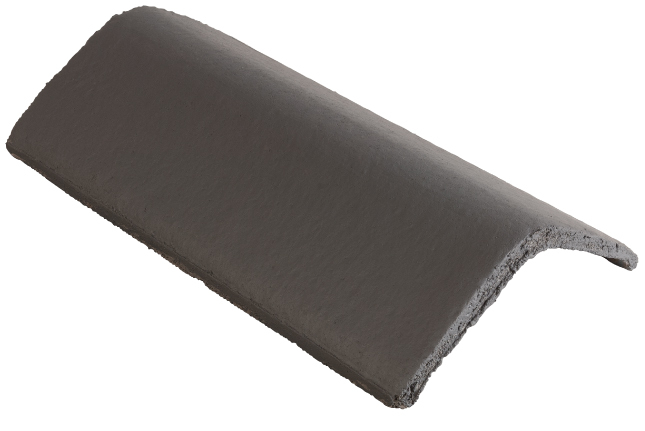 It is primarily used on flat tiles or slates and can be fixed using Russell dry fix systems or mechanically fixed and bedded with mortar in accordance with BS5534. 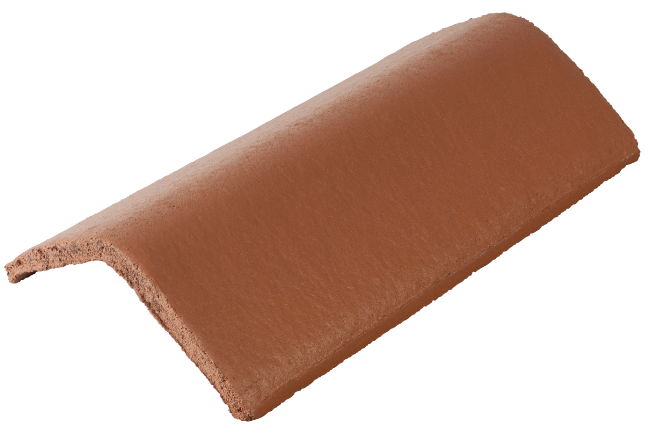 The Multi Ridge tile is available in a range of colours please see below. 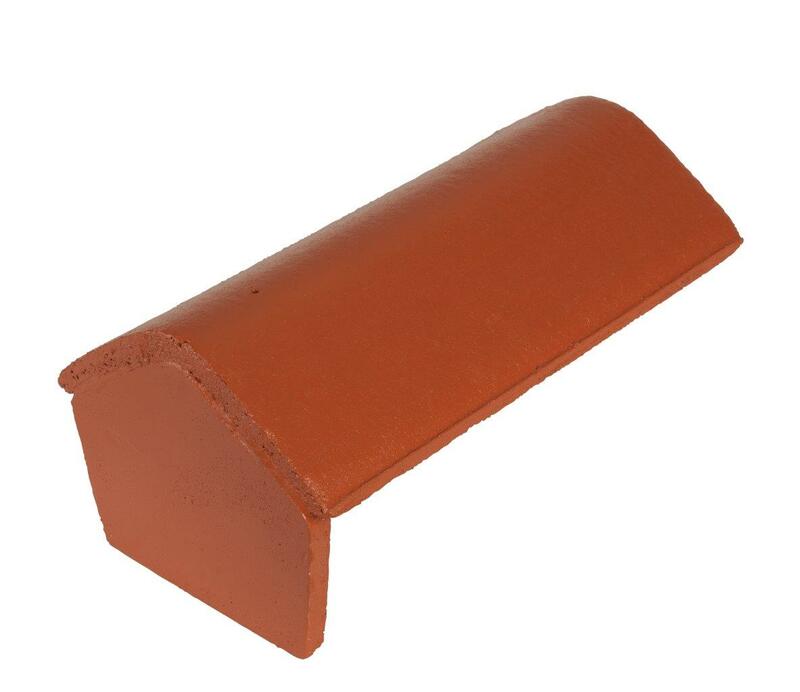 The Multi Block End Ridge can be used to close off the gable end and can be used in conjunction with Russell’s Dry Verge systems.